Project proposals will be accepted beginning August 15th, 2016 and are welcomed until the official deadline for all submissions at 5:00 p.m., Pacific Standard Time, October 14th, 2016. Grant recipients will be announced October 31st. Proposal submissions must be submitted in accordance through the provisions detailed on the Smart Communities Innovation Challenge Submission page for consideration. So long as operations are based in the United States, any government or department, whether municipal, regional, special districts, state, city, county or otherwise, is qualified to receive a grant. Location based analytics depend upon accurate and reliable data. 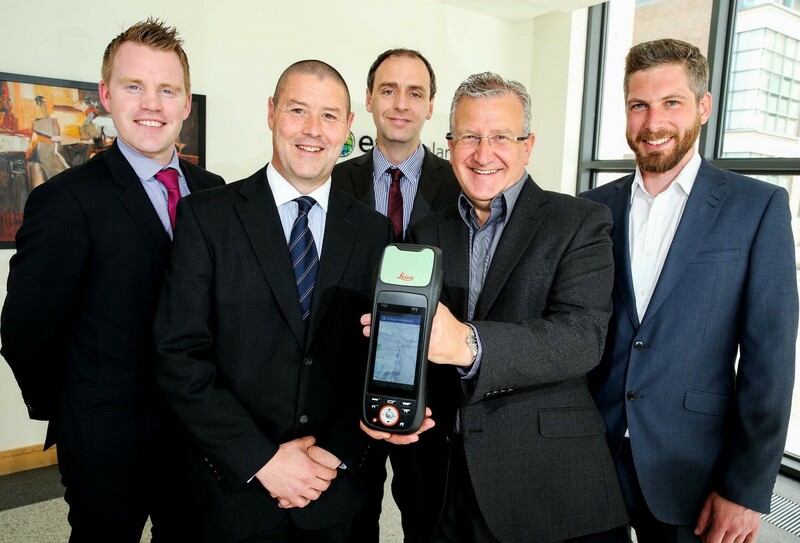 Leica’s industry-leading GPS instruments enhance organizational GIS. To be selected, it is necessary that a project confirm the value of combining GIS and global positioning system (GPS) technologies for data collection, optimizing workloads, and providing real time information that supports field mobility. Priority will be given to projects that tie GIS and GPS to daily workloads, influence sharing of geographically-enabled data across multiple jurisdictions or interdepartmental ventures, and clearly convey a perceived benefit or return on investment. The intent of the joint program is to supply governments with the tools to succeed as they implement progressive methods to streamline workflows. 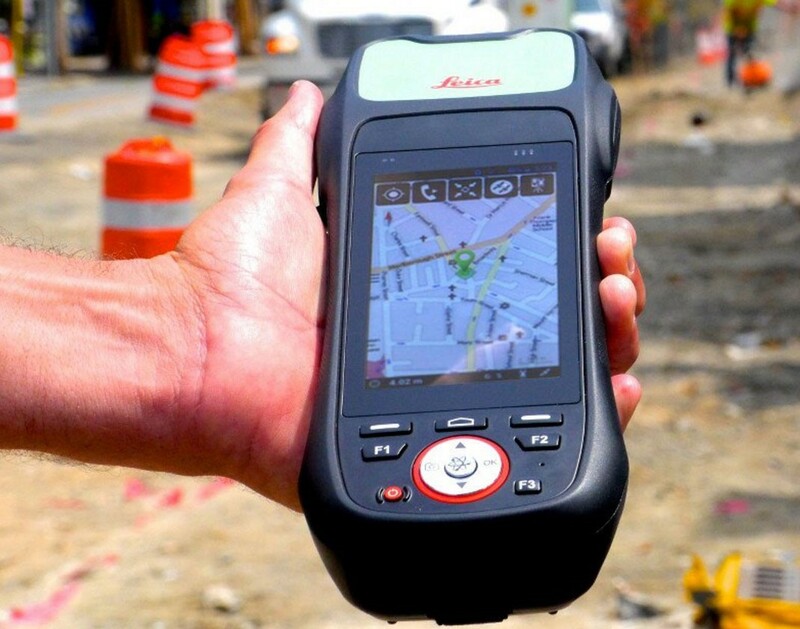 By providing technology, training, and technical support grants, Esri and Leica aim to inspire legislative bodies to devise transformational approaches to improving the efficacy of mobile field workers. 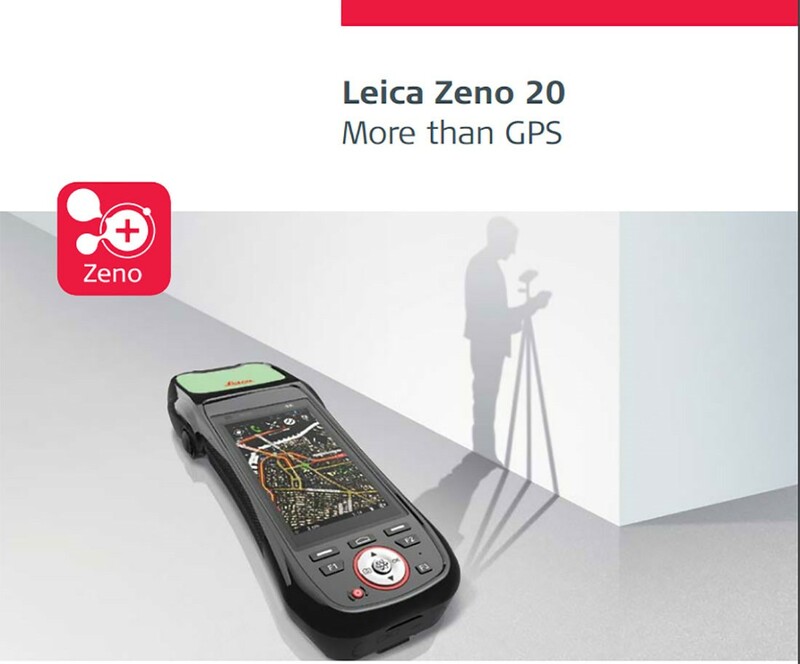 Field workers use the Leica’s Zeno 20 Android CDMA to chart their project’s progress. Proposal reviewers will look for ideas that support complete workflows extended to back-office processes such as operational dashboards. As innovative ideas from the government community are brought forward for solving real-world problems, the best applications will be those of universal appeal and the ability to be shared between governments through an open exchange hub. The challenge’s grant winners will be thought-leading governments that have plans in place to jumpstart projects such as facility inspections, emergency reporting, asset inventory, environmental management and monitoring, efficient employee routing, code enforcement, population and housing enumeration, mosquito abatement, and/or sign inventory. To learn more about the Smart Communities Innovation Challenge visit go.esri.com/mobile-grant or contact Esri directly at smartgrantsubmissions@esri.com.